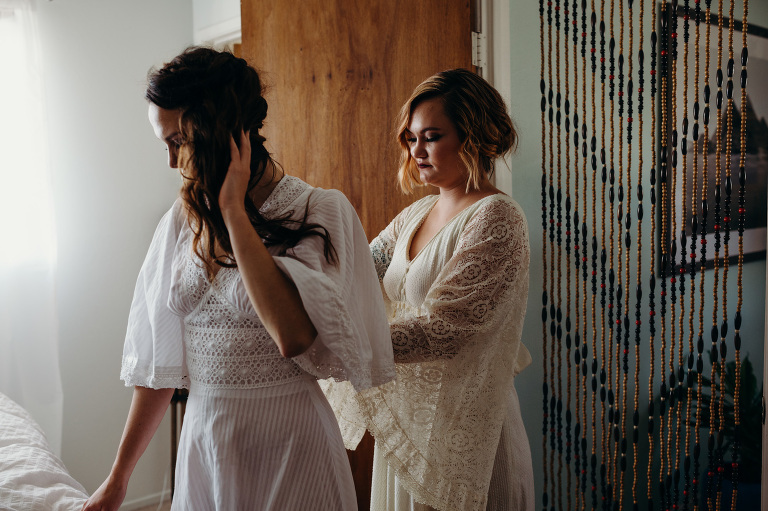 If a traditional wedding doesn’t feel meaningful to you, maybe eloping in California is the answer. The gorgeous beaches and forests of Santa Cruz and the central coast are the perfect setting to re-invent traditions. Let me help you make your elopement or tiny wedding fun and memorable! 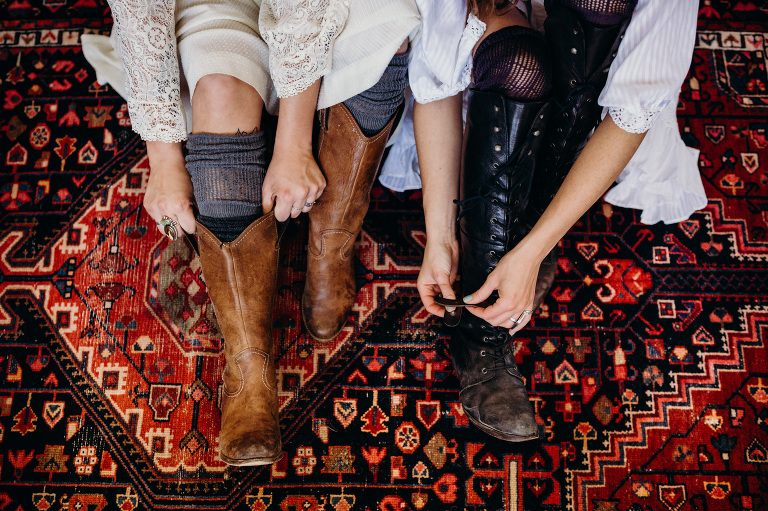 This styled elopement shoot is intended to inspire you to do things a little differently. 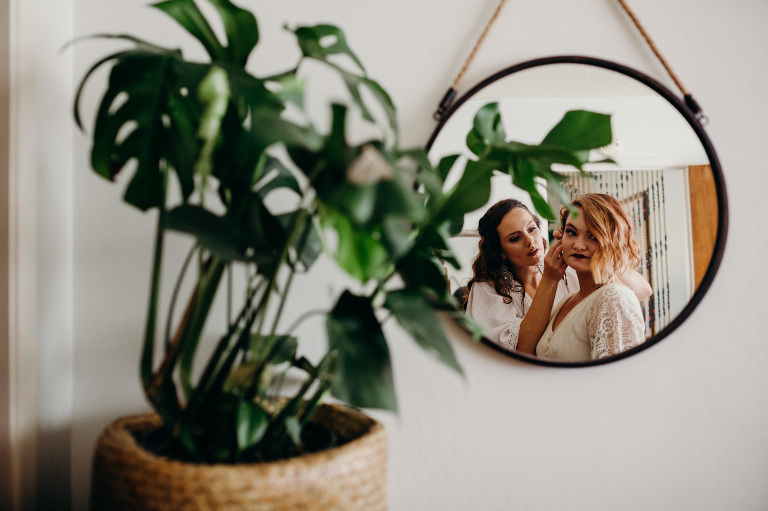 It’s for the stressed-out couples overwhelmed with planning their wedding, for the non-traditional couples trying to navigate a traditional world, and for anyone who needs to be reminded to live a good story. Create the story that is meaningful to you. Create memories of adventures, not stress. Belly laugh. Do that thing you’re afraid to do. Look for serendipitous moments. Make every moment count. Don’t be afraid to scuff your shoes or get your clothes dirty. And remember to breathe. These are the new brides. These are the new twenty and thirty-somethings. Creating their own meaning. Swapping tradition out for adventure. Being creative with their resources. Finding ways to thrive in any circumstance. And re-inventing what it looks like to love, celebrate and succeed. 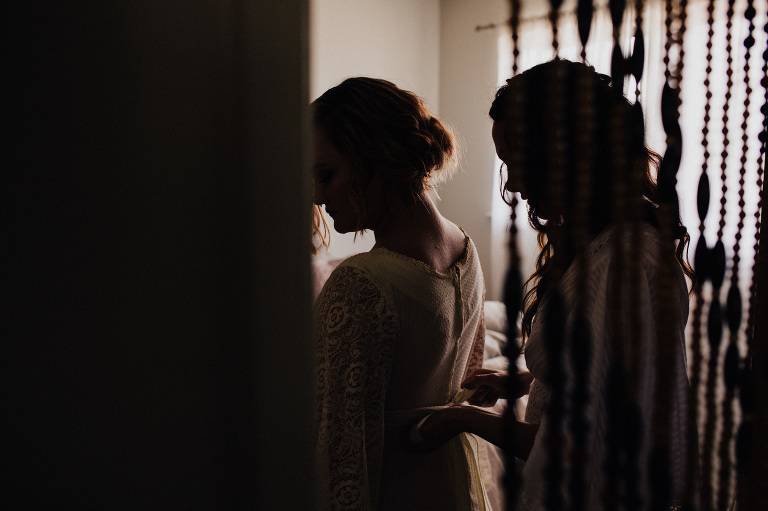 Want more inspiration on creating a meaningful wedding? Check out this post! Thanks to all the wonderful people below who contributed their efforts! If you are planning a wedding in Santa Cruz or the bay area, check out their services!